LOUISVILLE, Ky. (Jan. 25, 2019) -- The American Bus Association (ABA) will return to Louisville Jan. 26 - 29 for the 2019 ABA Marketplace, bringing more than 3,500 tour operators, suppliers and exhibitors to the Kentucky International Convention Center Downtown. A component of the annual ABA Marketplace is “ABA Gives Back,” a program that encourages donations throughout the convention to a local nonprofit organization: these donations are made through various purchases on the show floor and at the large “ABA Gives Back” evening event. This year’s benefits will go to Churchill Downs’ Backside Learning Center, a non-profit organization that builds community and enriches the lives of the equine workers and their families at Churchill Downs. The American Bus Association created the “ABA Gives Back” program in 2007 as a way to not only deliver a positive economic impact to the host city, but also to make a social impact in their host communities. Since the inception in 2007, “ABA Gives Back” has raised more than $347,000 for local host charities. 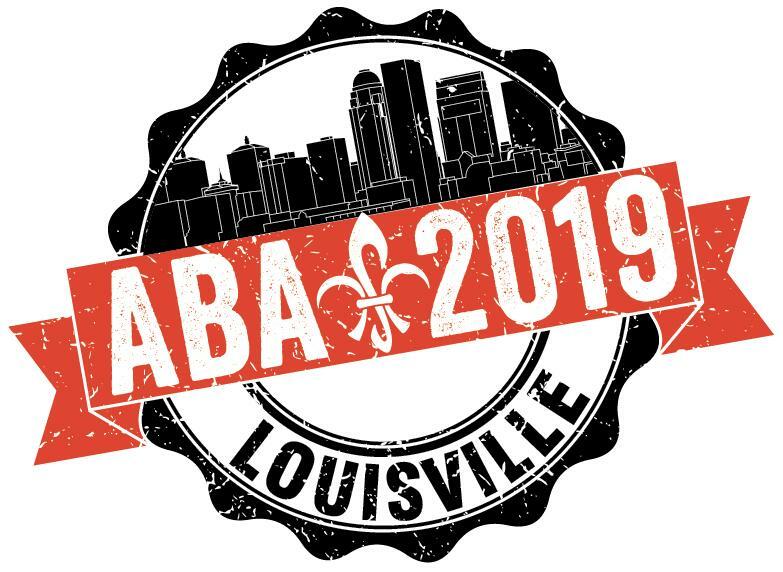 ABA’s annual convention took place in Louisville in January 2016 and the success of this event was a primary factor in selecting Louisville again for its 2019 Marketplace. It is among the first prominent industry conventions and tradeshows that will meet in the newly expanded and renovated Kentucky International Convention Center. A nonprofit organization building community and enriching lives of backside workers and families at Churchill Downs. Their values are Education, Connection and Community. More than 1,000 people live and work on the backside of the race track to take care of the thousands of horses that live and race at Churchill Downs. Since 1968, Louisville Tourism’s primary goal has been to enhance the area’s economy through tourism development - to promote and sell Louisville as a world-class destination. Tourism is the third largest industry in Louisville generating an estimated economic impact of $3.5 billion which supports over 27,000 local tourism-related jobs. Guests are coming from around the globe to attend a meeting, convention, special event, as a leisure guest or a combination. 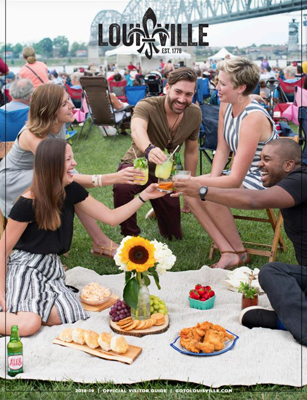 More than 16.4 million visitors are experiencing Louisville’s authenticity, bourbon and culinary scenes and our unique brand of Southerness.